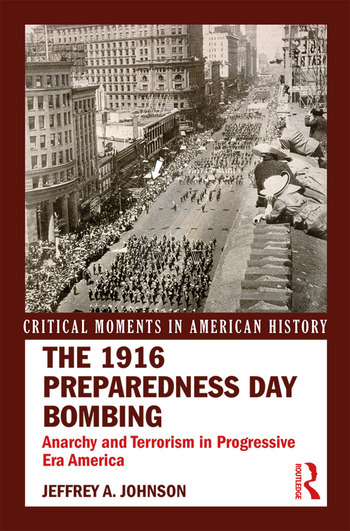 This book places the 1916 San Francisco Preparedness Day Bombing within the broader context of American radicalism and isolationism during the Progressive Era. A concise narrative and key primary documents offer readers an introduction to this episode of domestic violence and the subsequent, sensationalized trial that followed. The dubious conviction of a local labor organizer raised serious questions about political extremism, pluralistic ideals, and liberty in the United States that continue to resonate in the twenty-first century.